This is my first post using the blogger app on my phone. 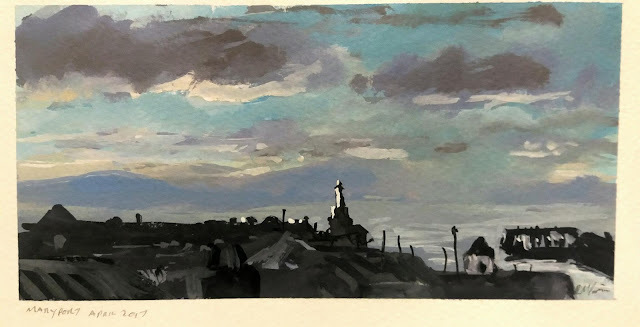 The painting is in gouache again which is becoming my preferred medium. So many ways to work with it. Thanks Josie! We are looking forward to it!